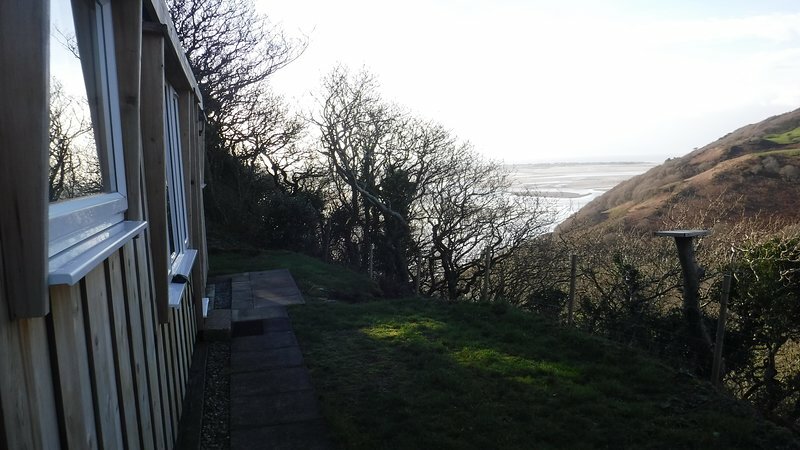 Refurbished Chalet with stunning views of the Mountains & the Dovey Estuary ! 1 of 22View from the chalet . Absolutely wonderful. Eveything we needed, clean, modern, fresh and comfy. 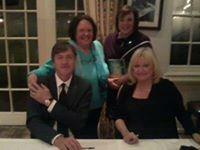 Thanks Helen, excellent guest, welcome back anytime!!! 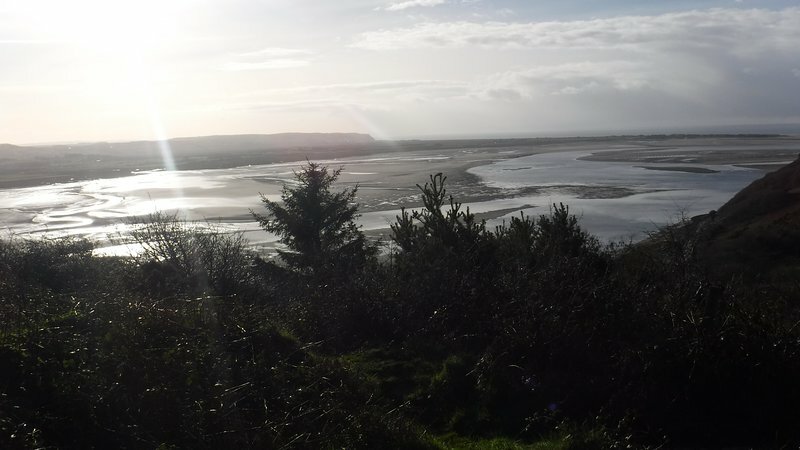 Stunning views of the Dovey Estuary, lots of walks close by , and within easy reach of the sandy beach at Aberdovey. 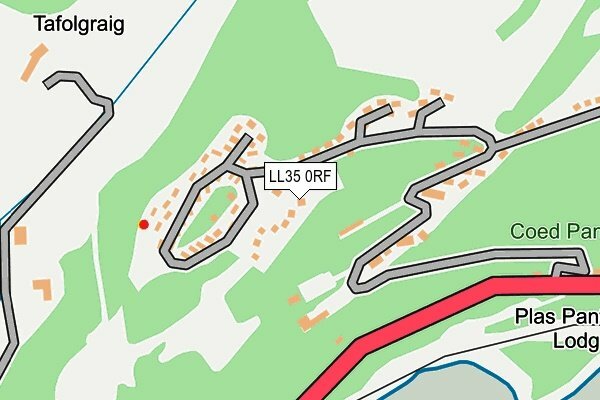 The Chalet is located close to Aberdovey, a car is recommended, as the hill up to the site is quite steep and bumpy in places. There is however a bus service that stops on the road at the entrance to the site, and taxis are available from the train station at Aberdovey.